This sport is not possible without the support from generous companies and individuals. If you would like to help me achieve my goals, please reach out to me or donate to the National Nordic Foundation, linked below. ​Click on the logos below to be directed to their site! 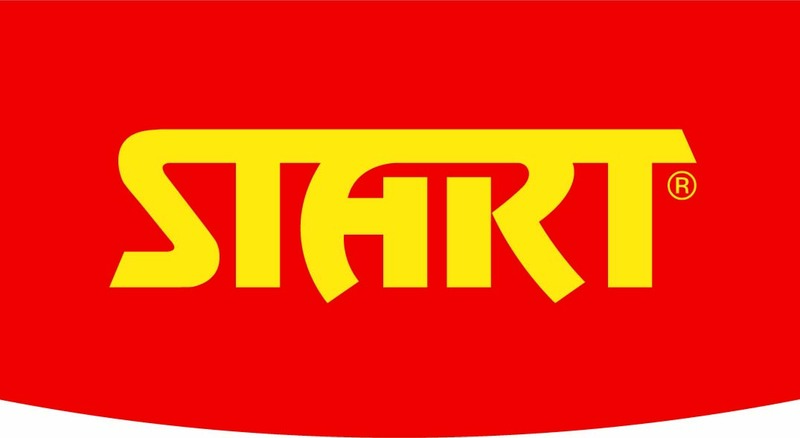 ​Start offers top-of-the-line ski poles and a range of high quality waxes. Start's skinnier poles are wrapped in carbon in a way that makes the thinner poles less prone to snapping than other brands. Check 'em out! Bliz is my eyewear and helmet sponsor. They offer world class products at weekend-warrior prices so that anyone can have a high-quality product without spending hundreds of dollars to get it. This year, the overall women's cross country skiing World Cup Overall and Sprint globe winners are both Bliz athletes, and I am stoked to be a part of this World Cup winning family! Click here for U.S. purchases! I am new to the Honey Stinger team this year but I have been using their products for the past few seasons. Honey Stinger is a Steamboat Springs, CO based company that uses honey as a main ingredient in their products. Their energy chews and protein bars are some of my favorites! Check 'em out! The National Nordic Foundation (NNF) is a crucial part of Nordic combined in the United States. We are not supported by the US Ski Team, and NNF is one of the main fundraising bodies for junior athletes in the United States. NNF has helped fund numerous trips that I have been a part of, so if you can, please donate to their cause! I am always on the hunt for new sponsors. If you are interested in being part of my journey, please fill out the contact information below. If you are interested in offering a donation to my cause, please use the contact form below as well to notify me. Thank you! I can't do this without you!